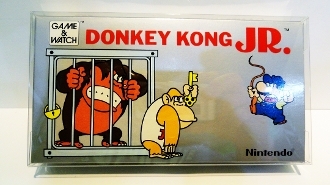 2 pack of crystal clear acid-free box protectors for Game & Watch boxes! We will refer to this size as size "B". We currently have 3 different sizes for Game & Watch so please read the descriptions to find out which ones will work for the ones you have. If you don't see the item you have listed below check the "A" and "C" sizes.